Can’t buy me love: Nine vignettes of loves lost, found, and most often lost again take place in a nameless Super Center, resonating as much fact as fiction. Who has not witnessed or heard of a Walmart aisle wedding or holding hands among the housewares? 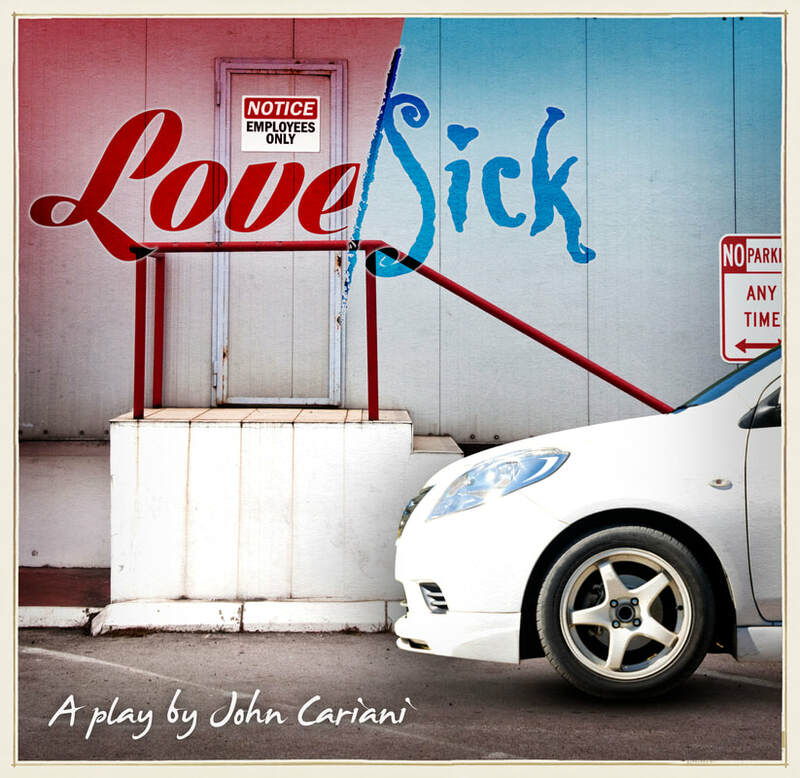 Cariani’s popular play Almost, Maine could take place in any of the fifty states – and the same can be said about the universality of his depictions of love in all the right – or wrong – places. Enjoy this darkly but decidedly funny take on romance.